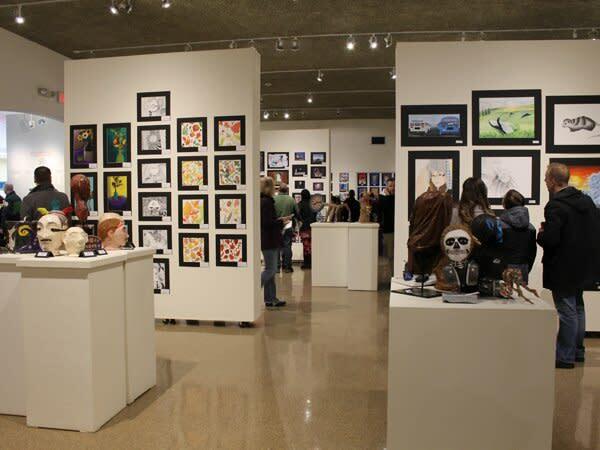 These annual exhibits showcase over 1,000 pieces of artwork from pre-K through 12th grade students and seniors in Cayuga County and the surrounding region. The opening reception for students will be held Sunday, January 27, from Noon-5pm. A special reception for our senior artists (aged 65 and up) with be held on Thursday, February 7, from 2-4pm. Both receptions are free and open to the public. 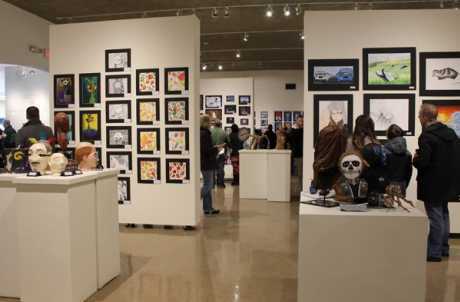 Student artwork is chosen by art teachers at local schools.